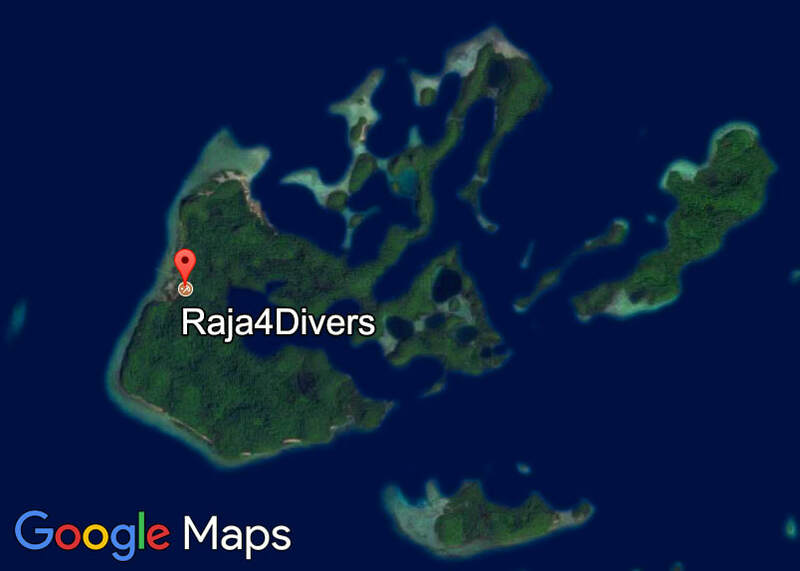 Please drop us a note if you intend to visit our island and if you need any goods or like to dive with us. ​For booking overnight stays in our bungalows, please use the contact form here. Please let us know any additional services your interested in.